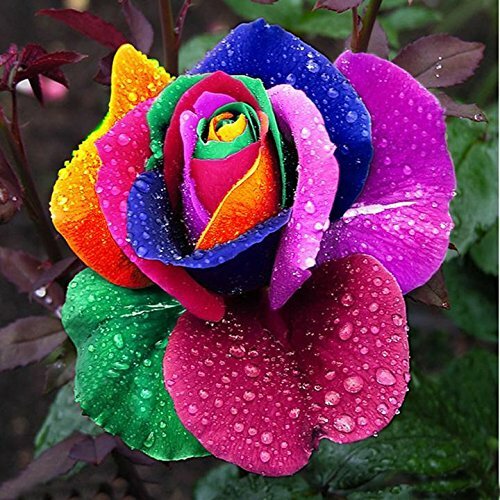 This 100% real flower will last the test of time in this special never wither rose preserver! 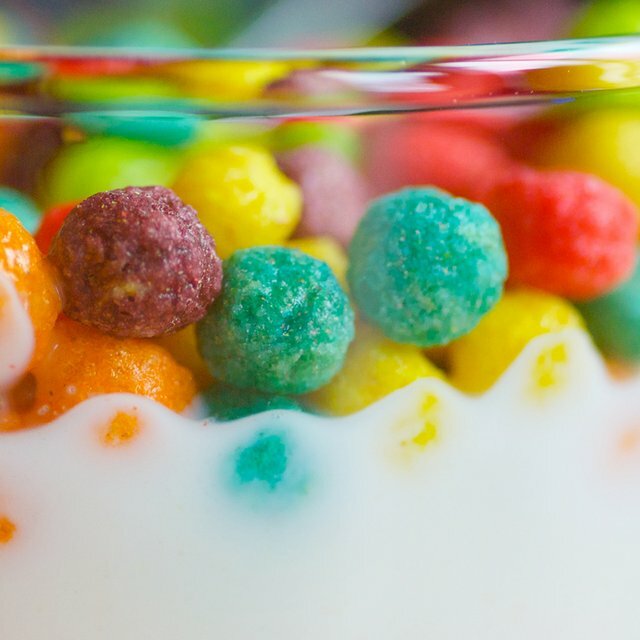 Has a multitude of colors! 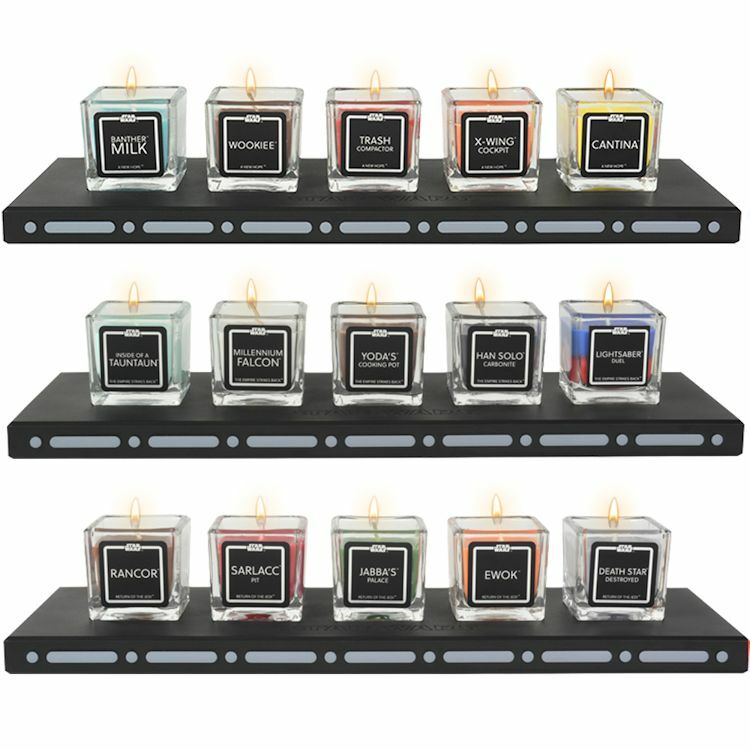 Are you looking for a fun personalized gift? Look no further! You will get a High Quality Picture of the Toast. You on toast! All you have to do is download Robinhood and get a stock like $AAPL, $F, or $S for free! No strings attached, 1 free stock!!! Containing 6 awesome items you'll want to grab this mystery box filed with Marvel merchandise and collectibles. Hold the power to do what you wish when you drink your favorite hot beverage from this Marvel Infinity Gauntlet Shaped Mug. This knife pack allows you to have a handy knife wherever you need it, all for a very low price. Great tool to have around!!! You know that one wall in your house where nothing looks good there? This will look amazing on any wall you put it on! This super dust cleaning gel will clean every nook and cranny Just slime it on and pull it up when you’re done cleaning. This is an awesome piece to have in your bathroom or kitchen that is actually useful. Beautiful even after it’s used! This is Huey the color changing chameleon! Huey will glow and change to the color of any object you put him over!! Bring back childhood memories as you play with these blocks just as you did when you were little. What will you build?? This laser pointer is so powerful it can light a match on contact. Be careful when using this product it is extremely powerful! They will write and record a high quality 8 bar verse about your birthday to you or anyone you'd like. This is a great gift idea! 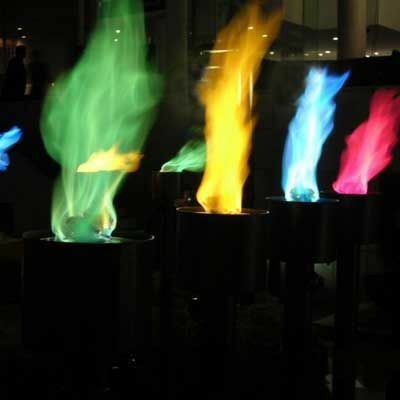 Bring some colorful bursting flames into your fireplace with these awesome rainbow flames. Just toss the packet in! Perfect for movie lovers, the Grown Your Own Popcorn growing kit contains everything you need to plant popcorn! If you are a convert to the ‘spiralising’ food revolution perfect gadget to ease your way, then look no further. The Motherboard Chopping Board is the perfect gift for any computer nerd who likes to cook up a storm in the kitchen! Have fun creating messages with the Remote Control Color Changing Lightbox. Includes letters to make your messages! Never spill another drop of your drink on your couch again! Just put this great looking pillow cup holder on your couch! Just spread these seeds around anywhere you want to see these beautiful flowers grow. All you need is water and dirt. Just put this metal on your hand and watch it melt. When you are done just put it down and watch it harden back up. If you ever wanted to eat gold? This is your “golden” opportunity. How many lick to the gold in this champagne lollipop? This is a great invention I bet you knew never existed! Just drill the hole in the bun and your condiments will never spill out! The scents include: Bantha Milk, Wookiee, Trash Compactor, X-wing Cockpit, Cantina Bar. Perfect gift for any Star Wars fan!!! Finally relive the journey west with this Oregon Trail Handheld game. Will you die from typhoid fever? will you make it? You can wield the power of all 6 infinity stones with this life size replica of the infinity gauntlet! Perfect gift idea. Create a light of your own design with the Make You Own Neon Effect Sign kit. The set contains pink flex wire that you create! Infuse your daily water with delicious fruit the easy way with the Froot Infusion bottle. Just put your favorite fruit in! Enjoy a drink with the most stylish villain in the universe with this rather excellent Darth Vader mug. This is a great gift idea! The Grow Your Own Ghost Chilli in a tin contains everything you need to produce a real ghost chilli except sun and water!!!! Imagine you can own a piece of space! This is a real and rare specimen of iron meteorite. This is a great piece for a desk! Whether it’s the secret sprinkler container, the thermometer or the fake rock you will feel good about leaving your keys in these! Just pull the pin and watch the colorful smoke billow out of the canister. You have many colors of smoke to choose from! Bring a unique look to your kitchen or bathroom with this purple galaxy towel. Just hang it up and admire it’s beauty. Bring a cool look to your next outdoor party with these multicolored tiki flames. Just pour the fuel into any tiki torch. These bowls are a nice set to have in your kitchen. They are microwave and dishwasher safe and they look amazing! HP New Semester New Laptop! Looking for a new laptop? Now’s the time. ditch your slow old laptop and get a great deal. Get free shipping and easy returns! This pi shaped pie container is the perfect gift for that math whiz in your life. Instead of a circle pie it is the pi of a circle pi. Make your Christmas tree reflect your moods with these color changing lights. Just download the app and you’re done! 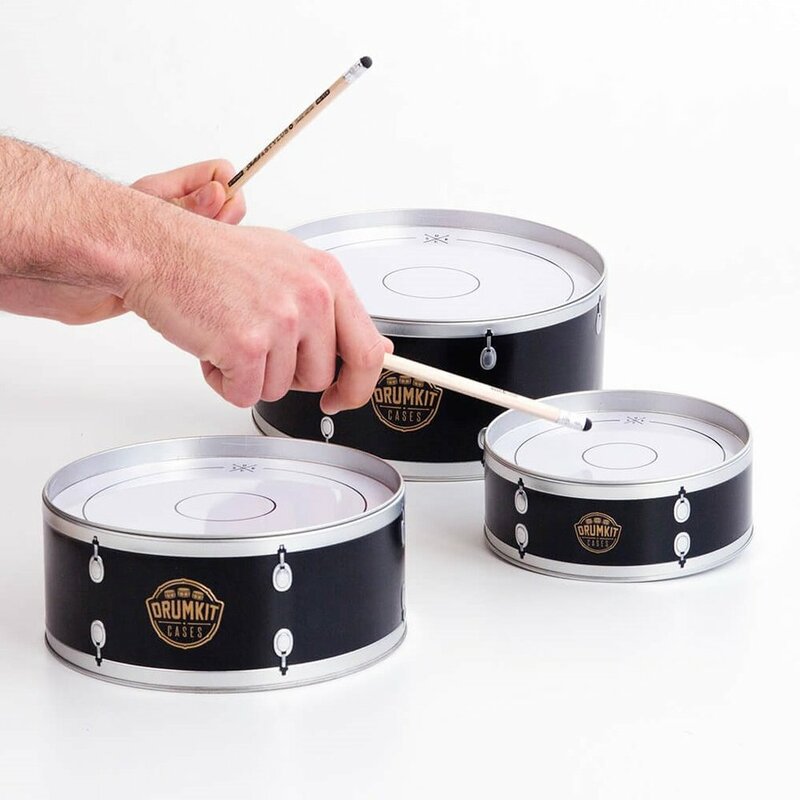 The Drum Kit Cases are a set of three storage tins perfect for any music lover. Styled to look like a trio of drums. Allows readers to draw, color, and create with all their favorite characters from the Star Wars films. Get your crayons ready! 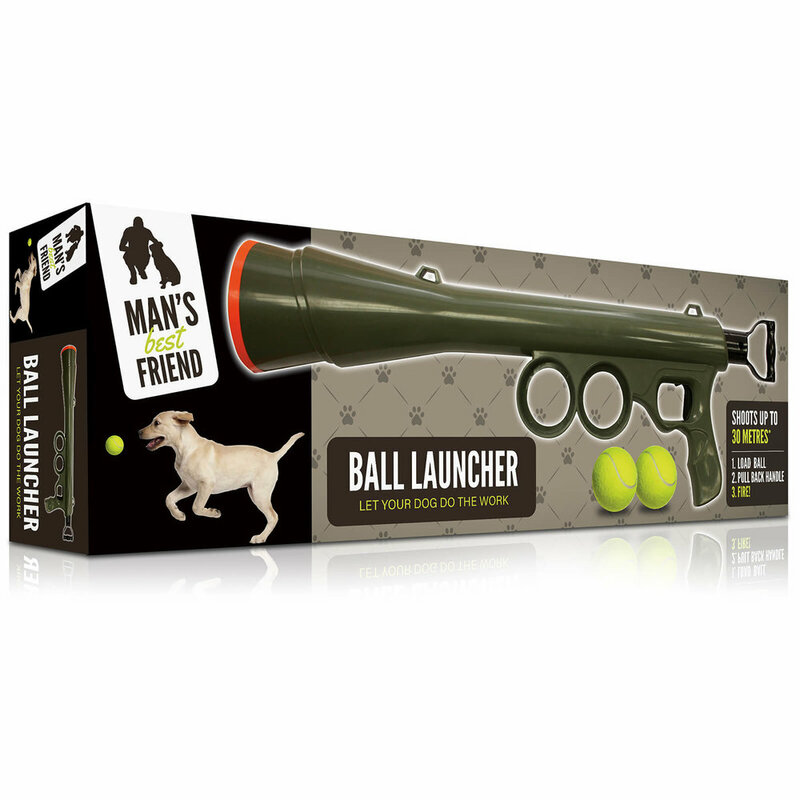 Keep your dog entertained and exercised without the effort when you use the Man's Best Friend Ball Launcher. Hours of fun!! A twist on the classic lava lamp, the Twister Lamp offers a great desk distraction that will leave you in a spin! Are people listening to you on your devices? You know you can prevent that with this anti-audio hacking device!!!!!! 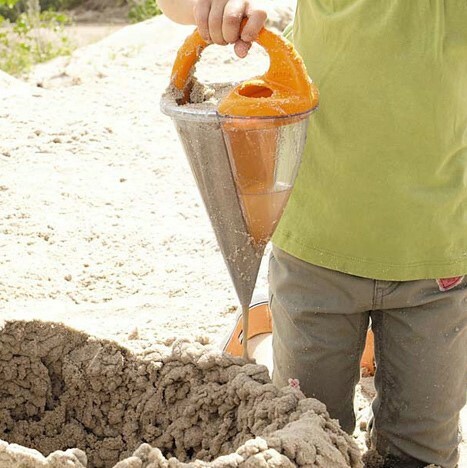 Bring your sand castle skills to a whole other level with this sand building set. Just pour water and sand in and funnel it out. With the wave of this wand you will be able to adjust the volume and change the channels. Your friends will be amazed! You can pull it twist it break it and put it back together. This cool clear putty is fun to play with and will amaze everybody! Bring your next bath to a whole other level with this glow in the dark bubble bath. Just pour this in the water and watch it glow! Grow amazing flowers that are like those from Dr. Seuss. Just get the pack plant the seeds and wait for the flowers to bloom!!! Z-CoiL features the world’s only built-in orthotic. This orthotic is critical in protecting the ligaments in your foot.